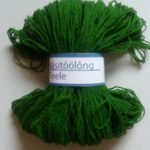 100 % villane lõng – 8 /3 . 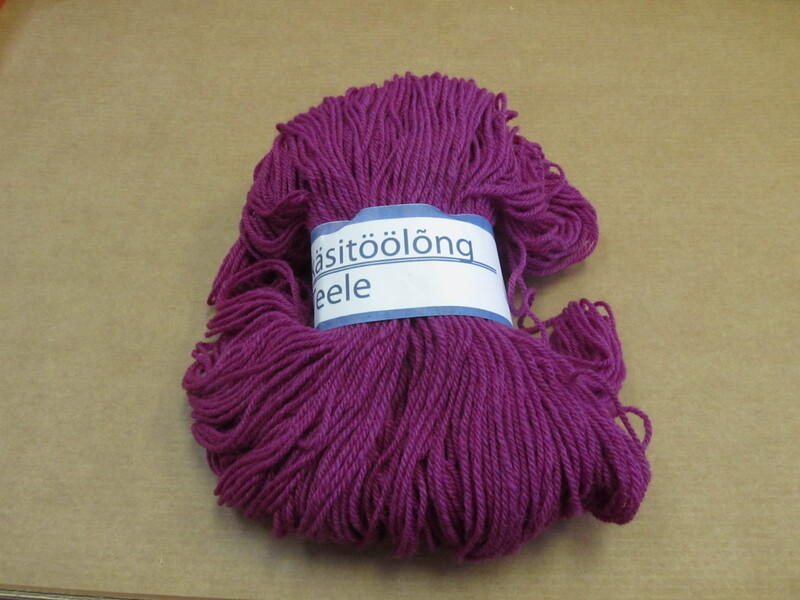 100 gr – 250 m. 3-ply 100% wool yarn. 100 gr – 250m. 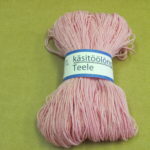 Ole esimene, kes hindab toodet “Teele lõng – 2.34” Click here to cancel reply.